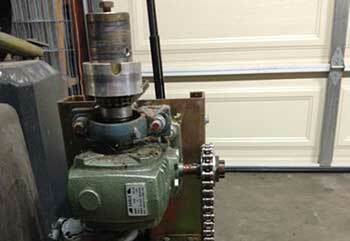 Torsion or extension, our experts can adjust and replace all types of springs quickly and safely. 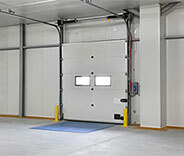 Our team is ready and waiting to help with all manner of garage door problems. From malfunctioning openers to worn-out rollers, we can solve any problem - click here to find out more. 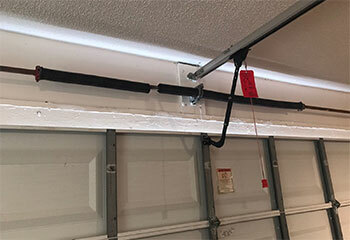 Broken garage door springs can be very dangerous to handle, which is why you should never attempt to do so on your own. 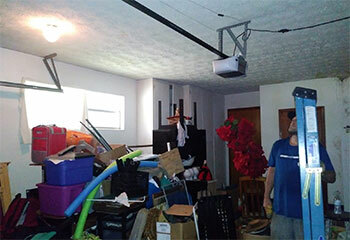 Our professional technicians will be more than happy to assist you with this type of problem. 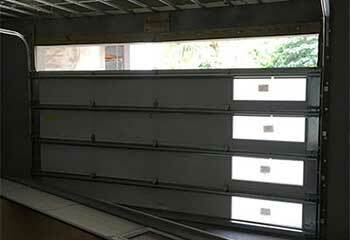 The Garage door opener is a critical part of your garage door system. Let us help you deal with whatever issues you may be having. 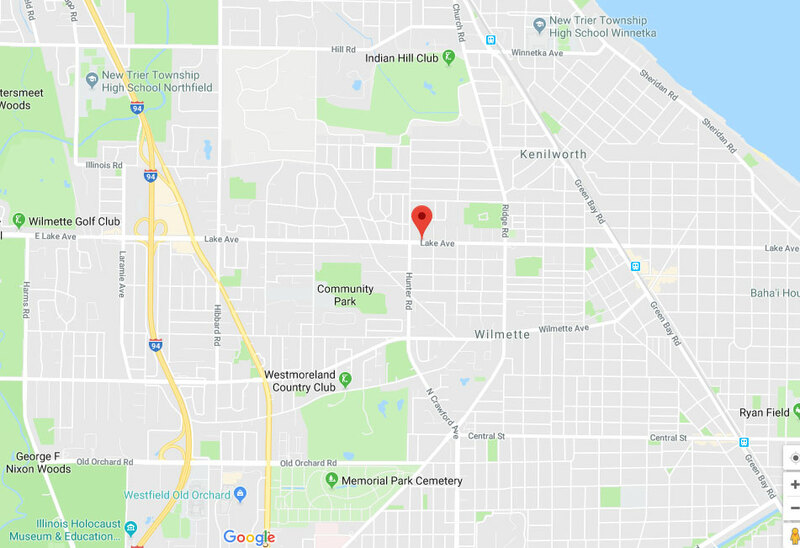 Read about our work here. Springs wear out over time, cables become frayed and even the tracks and the panels can develop some dents and maybe even rust. Not to worry, though. 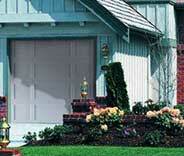 The garage door maintenance service we offer will help you avoid most issues. Gate repair is one of the many services that our team specializes in. We can fix damage to any of the hardware parts, and make sure that the system returns to its functional state as quickly as possible. Our professional garage door repair technicians are always ready to offer every local homeowner a helping hand. Experts With a Wealth of Experience and Technical Skill. Take a look below and learn the details about some of our latest projects! Installing this customer’s new garage door took no time at all for our team! Discover more by reading on here. If your motor unit stops working all of a sudden, give us a call. This customer did. Find out how we helped. Looking for a new garage door opener? We'll help you find the perfect one for you. Learn more here. We were asked to help this customer after his torsion spring broke unexpectedly. Find out more here. The troubleshooting that you guys did for my opener when it wasn’t working quite right was so helpful, and the repairs you did made it like new again. Thanks for the fast service! Your team did an amazing job with my garage door. They arrived quickly, worked efficiently, in short – they were outstanding. Please send them my thanks. You’re service is excellent, which isn't something I take for granted. Thank you for helping me out so quickly after my garage door wouldn’t close.